The lychee is one of the famous local specialty, the sweet sound and aroma. 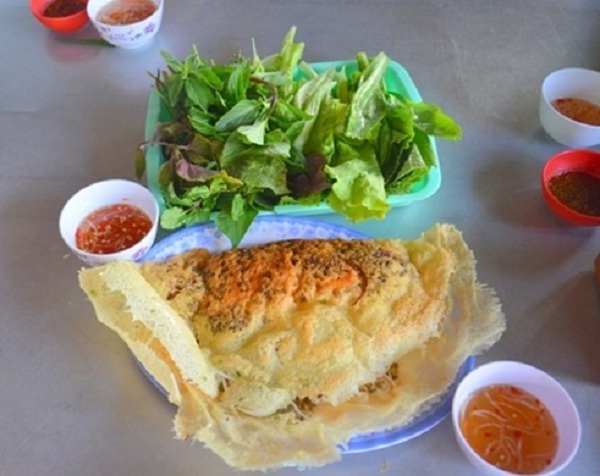 Where there are many good brands at Hiep Thanh gardens – this is a tourist attraction in Bac Lieu pilgrims. 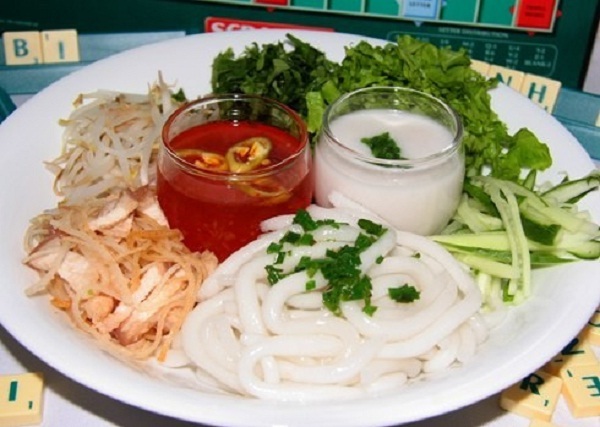 The brand is well known as to Bac Lieu is pancakes “A Mat”, who made ​​of chopped green onion , red shrimp Europe and sliced ​​onions , green beans are tender and some manioc fibers . This dish is served with salad and sweet and sour chili sauce dots. Despite its central characteristic taste, spicy beef noodle dish is rustic with the people here. 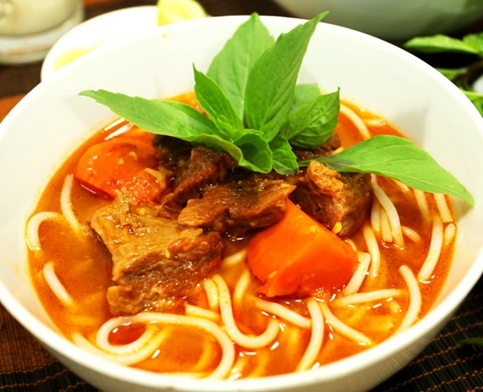 Ingredients include a bowl of noodles and satay beef, white rice noodles served with herbs, price. One of the sites selling delicious spicy noodle stork is Ward 5. Xa Pau is the name of the Chinese community for pickled radish dish. 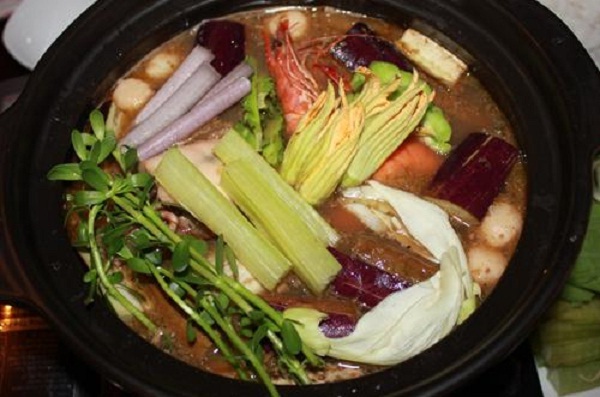 Recipes specialties also quite easy: radish washed, cut into small stalks to dry and then salt with sugar, five-spice powder, this dish delicious when combined with white porridge, fried tofu.